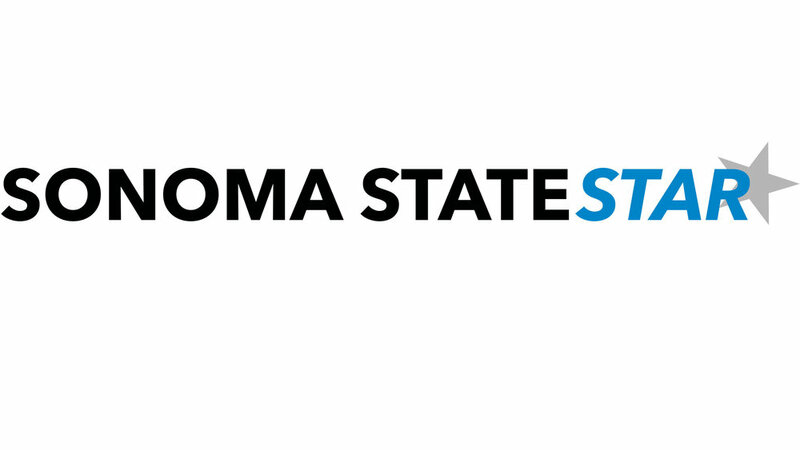 Sonoma State will cut a small chunk of kinesiology activities courses at the start of the 2014 fall semester. The courses being cut are Kinesiology 101 Physical Education Activities that offer a large variety of programs such as aquatics, individual and team sports, fitness, dance and other outdoor activities. Most of these activities classes are here to stay at SSU with just a minor reduction; however, a large portion of courses that will no longer be offered will directly affect the school’s intercollegiate athletic teams. The kinesiology courses being cut are labeled as “advanced” on the course description and apply to sports such as basketball, soccer, women’s softball and baseball. The courses have three nomenclatures in the title and objective of the course: advanced, weight training/conditioning, and the name of an intercollegiate athletic department team, such as “men’s soccer” or “women’s softball.” The entire student body is able to register for these courses, but they are usually filled up with members of the course’s corresponding team. Professor and Department Chair of Kinesiology Steven Winter noted that in the 25 years of being at Sonoma State, there have always been minor cuts towards the activities courses throughout the years. He said that Sonoma State is lucky to still have them. Winter also discussed the key reasoning behind the elimination of the advanced courses, saying that there were “sticky-touchy” factors with the classes in compliance with the National Collegiate Athletic Association. “When student-athletes are describing their advanced course, no matter what the sport, they often tend to refer to it as ‘practice’ or something along those lines,” said Winter. The student body has answered back to these cuts by creating petitions for students to sign in order to repeal the initial decision to cut the courses. The petition outlines several major cons to the situation of the courses being revoked, as well as makes a statement for student-athletes and the entire student body. Senior Scott Collins, who has played baseball at SSU the last four years, completely sides with the petition in not eliminating these courses in the near future. It remains to be seen whether or not these petitions will make a difference in changing the decision to bring back the advanced activities courses, but an official ruling is to be made in the near future whether SSU decides to reinstate the courses or not.